a short video to highlight the process of bringing stills to life. An exploration of photo-projections. 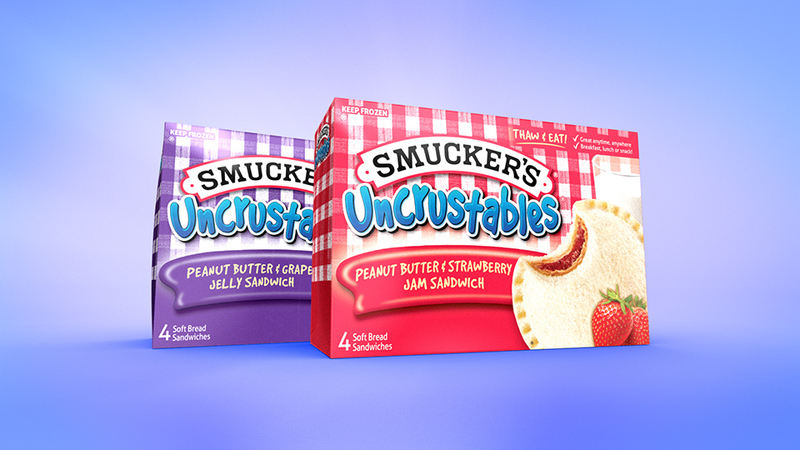 Spot for Smuckers Uncrustables brand which featured our hero boy traveling thru various make-believe environments. 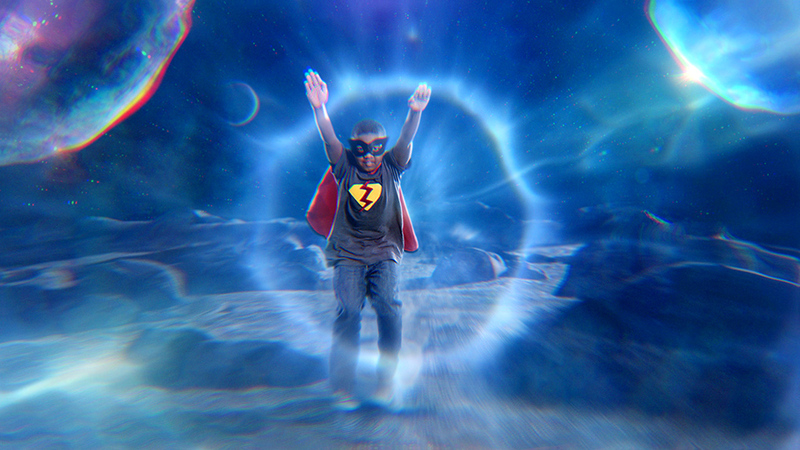 All composited backplates were created with a mixture of Flame, After effects, & CG. All backplates began as design frames which were projected against CG geometry to create depth perception. Scenes were then embellished with live action stock smoke & various other CG enhancements which can be seen in the following breakdown video.